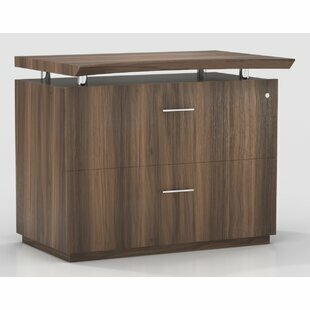 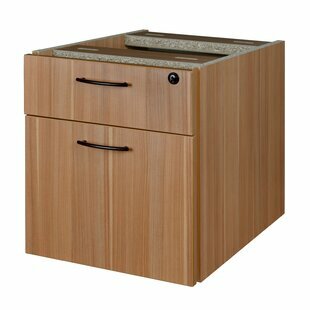 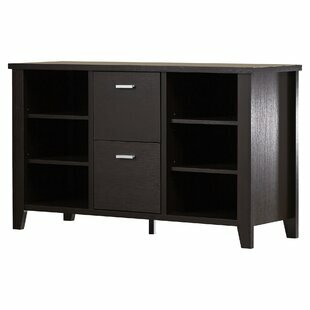 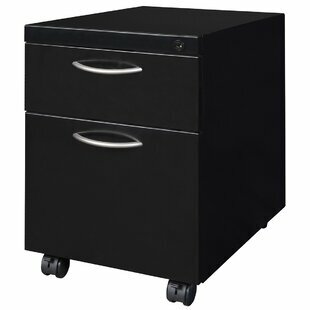 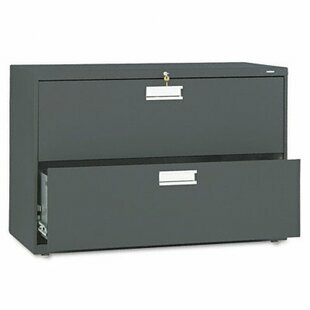 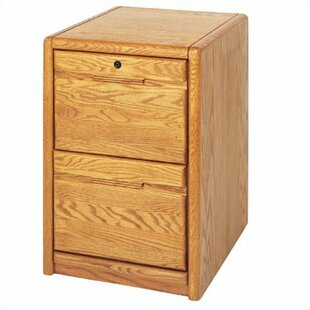 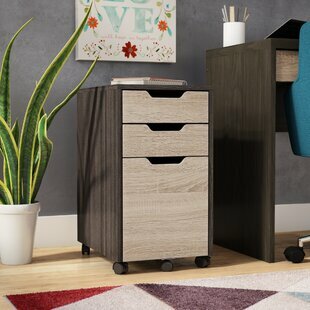 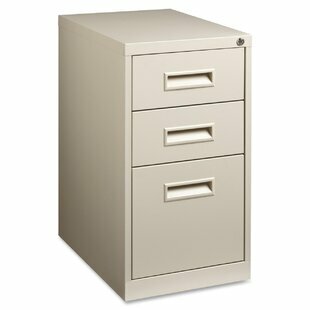 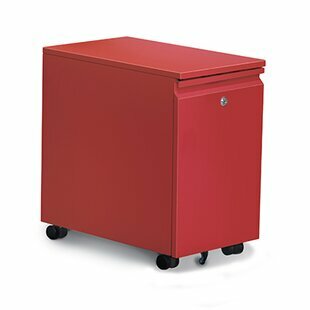 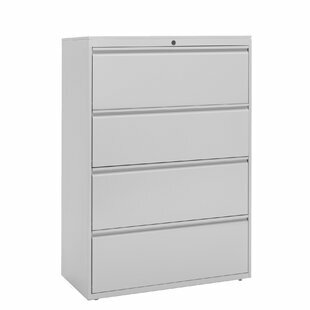 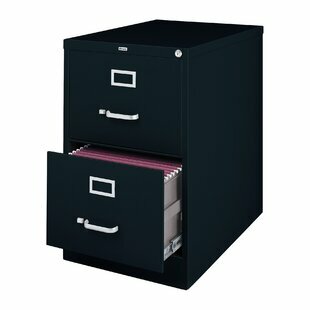 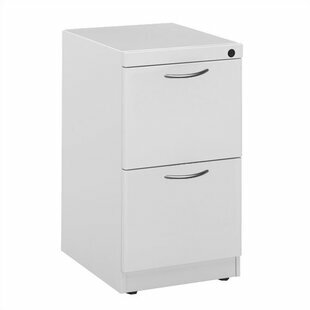 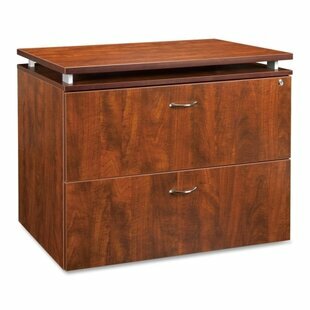 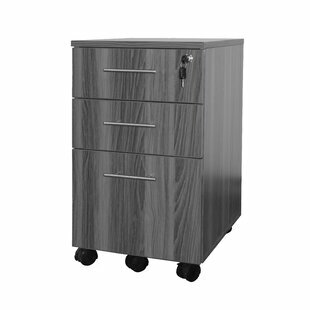 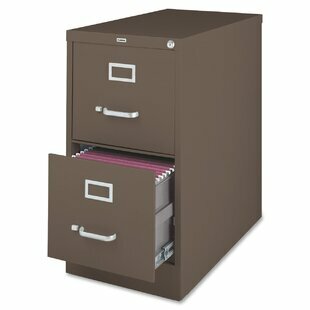 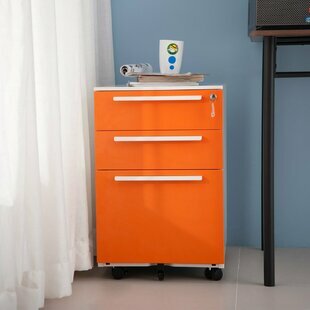 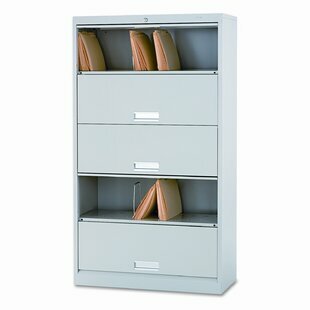 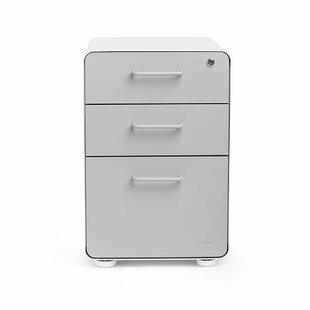 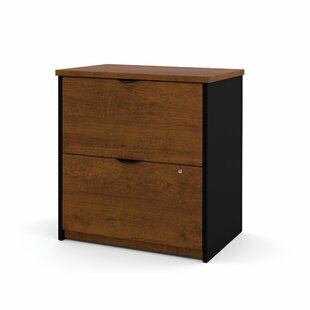 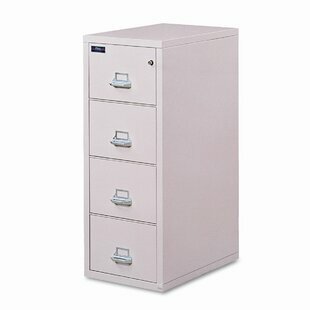 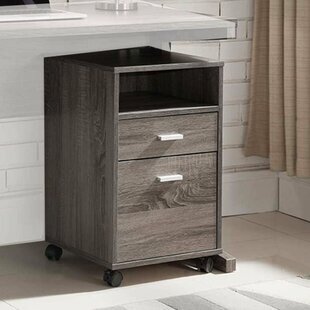 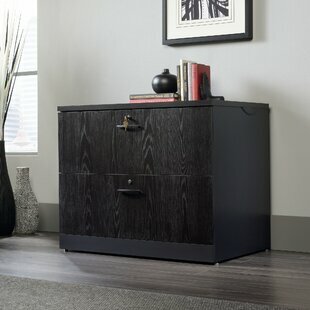 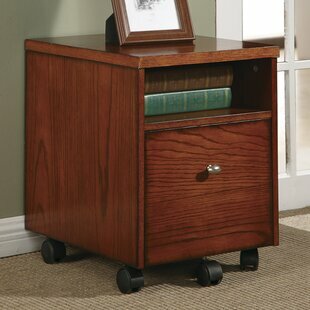 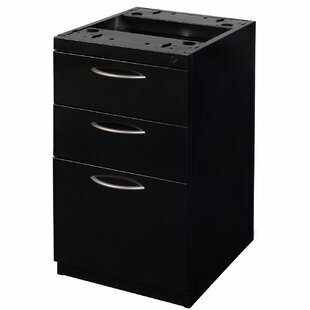 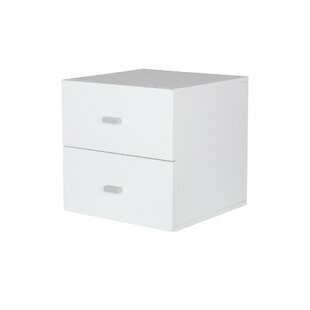 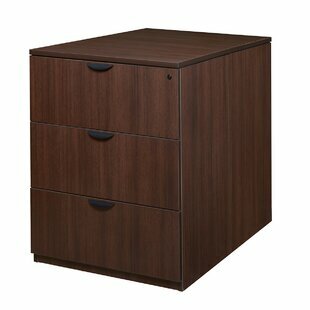 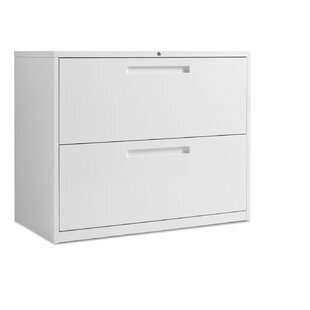 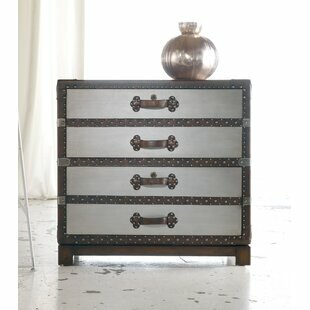 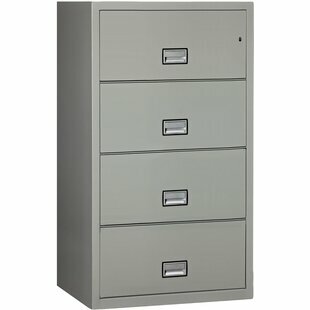 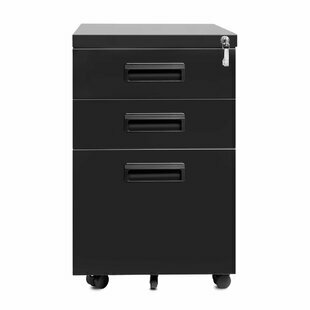 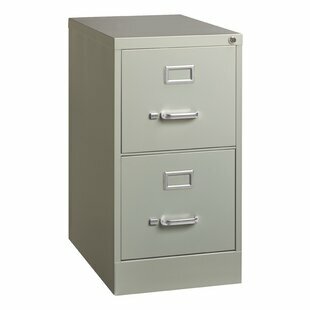 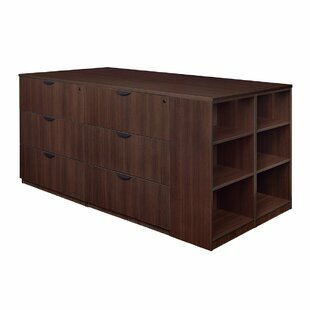 HON Brigade 600 Series 2-D..
Symple Stuff Kist 2 Drawer.. 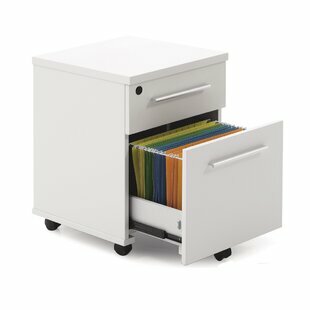 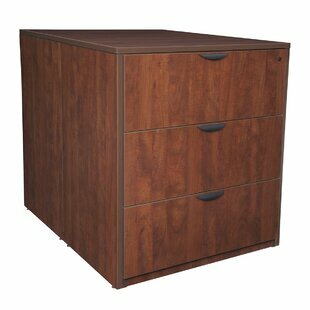 Latitude Run Scalise 2 Dra..
Lark Manor Renoncule 2 Dra..
Highland Dunes Anson 2 Dra..
Blu Dot 2 Drawer Filing Ca..
Symple Stuff Jennie 4 Draw..
Phoenix Group AG Cubo 2-Dr..
Red Barrel Studio Stivers ..
Canora Grey Windsor Rise C..
HON 600 Series 5-Drawer Le.. 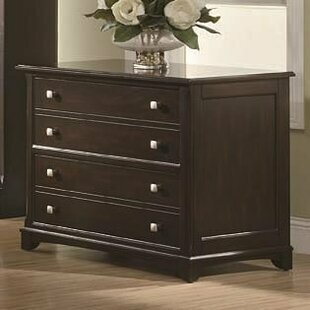 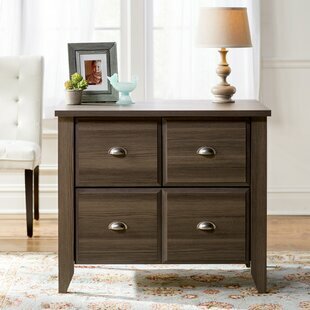 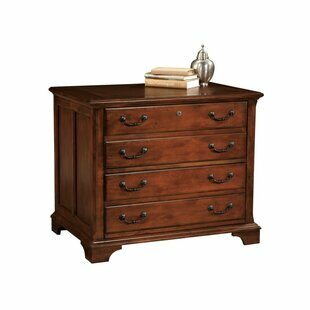 Latitude Run Linh Stand Up..
Andover Mills Revere 1 Dra..
Darby Home Co Caylee Later..
Zipcode Design Kolton 3 Dr..
Poppin 3 Drawer File Cabin..
Andover Mills Dawes 2-Drawer 2 File Ca.. 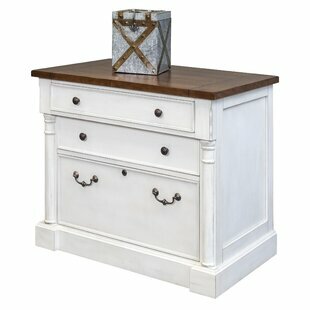 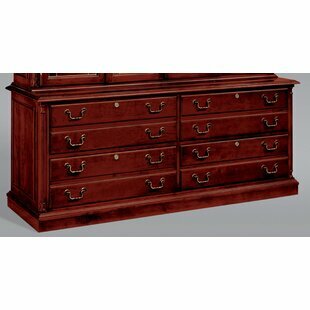 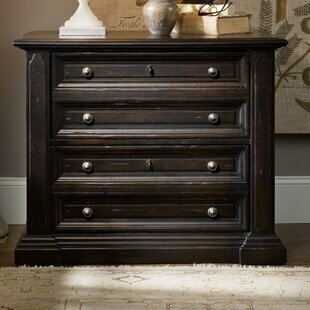 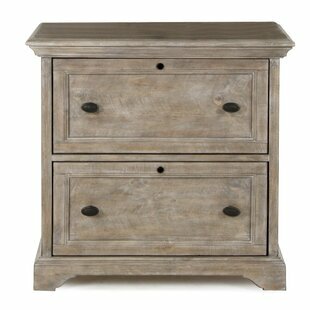 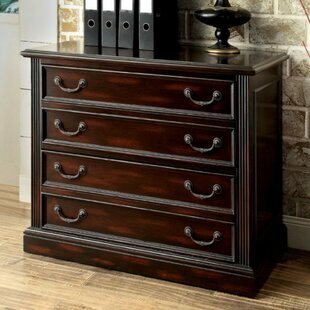 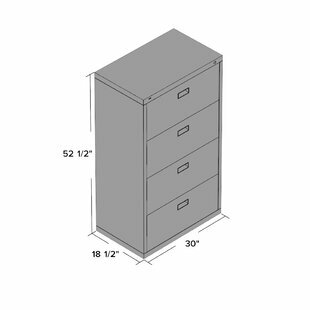 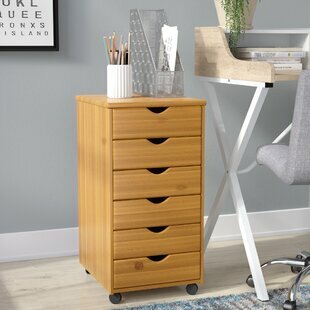 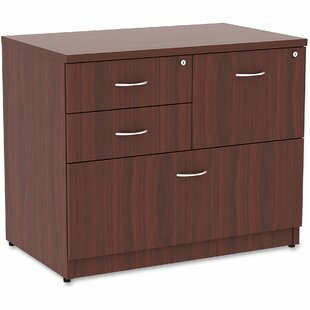 Latitude Run Wafer 2-Drawer Vertical F..
Ebern Designs Bryn Simple Lateral Fili..
Red Barrel Studio Wild Rose 1 Drawer M..
Darby Home Co Prestbury 8-Drawer Later..
Great Openings 2-Drawer Freestanding P..